Laurelton is a neighborhood in the New York City borough of Queens. It is now largely a middle class neighborhood. In the 1930s through 1970s and beyond, the neighborhood was populated by many Jewish Americans, but succeeding generations have been made up of people of diverse backgrounds. The neighborhood is part of Queens Community Board 13. Laurelton is part of the former town of Jamaica. It is better known today as part of the larger community of Jamaica, Queens. Merrick Boulevard, which bisects the community in a generally east-west direction, forms its commercial spine. Laurelton was modeled after an English village, with stately Tudor-style homes, both attached and detached. 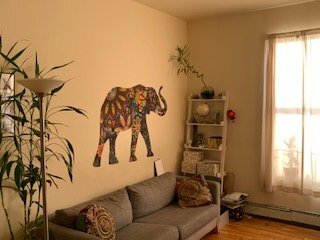 There are co-ops in converted garden apartment complexes and some new construction with more modern designs, but no high-rise buildings, which has enabled Laurelton to keep its small town feel. The area of Laurelton closest to Rosedale and Cambria Heights is mostly made up of single-family homes. 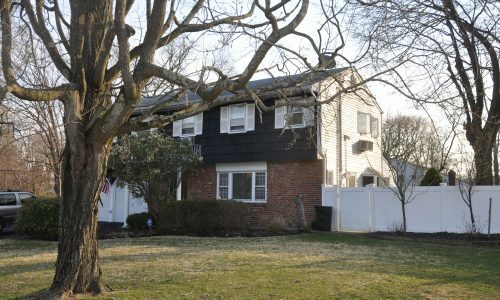 The area abutting Springfield Gardens contains many two-family homes. The area south of Merrick Boulevard contains many large, individually designed houses while many of the blocks to the north, running westward from Francis Lewis Boulevard, have attached, Tudor-style rowhouses. The eastern part of Laurelton contains a series of streets with planted center malls. The area derives its name from the Laurelton station on the Long Island Rail Road, which was named for the laurels that grew there over 100 years ago. The station is located at 225th Street and 141st Road and offers service to Penn Station in Midtown Manhattan by both the Far Rockaway and Long Beach branches. The ZIP code of Laurelton is 11413 And Nestled In The Heart of it Is D.Lucas Realty. 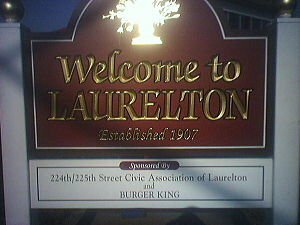 Welcome To Laurelton! Pay Us A Visit To See More!